What is this? Godzilla's all glowing from radioactivity like he was when he "died" but is this supposed to pickup where that mythos left off or are they starting all over as if this is a reboot of the original Gojira? Stupid trailer. 70 seconds of people yammering and about 20 seconds of monster. And no real hint as to context of either. I was hoping you had more info! This is where I miss SD. I guarantee he'd have something on this. Now I have to do my own damn research! From what I read Godzilla is doing a reverse meltdown. He starts out looking degenerated and as the film goes on he'll slomly appear in his traditional form. I just hope this makes it to the States in a timely manner. If that's true that's good news. That means Toho isn't "rebooting" the franchise but rather, pickup up where it left off. Here are some early pictures of the suit. I assume these are from early in the film since Godzilla looks much worse in the pictures than in that trailer (and I have to say, I love seeing that Toho Scope logo at the beginning of the trailer). Well if those stills are from the "meltdown" phase then it makes sense. This is actually getting a limited theater release here in the States. And the theater near me will be showing it. Pretty cool ! I like that they're using the traditional Godzilla theme. At least in the trailer; I hope it's in the actual film too. Saw this in the theater last night. Not sure how I feel about it. His fully evolved version has never looked better, especially when using his rays at night. The initial version is pretty goofy looking, though it moves well. The movie could have been about any political problem that an inefficient government tries to deal with. This one just happened to be a daikaiju. 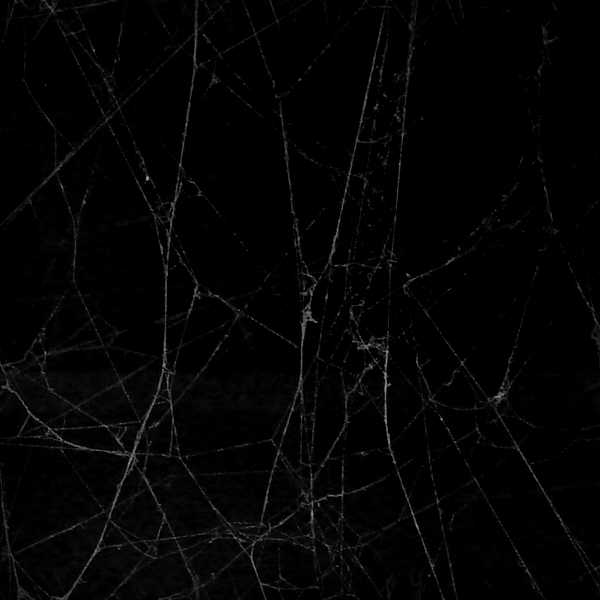 The last shot was pretty creepy, telling of more revelations in the sequel…. My brother is as big a G fan as I am so the fact the he doesn't give "Shin Godzilla" a ringing endorsement concerns me a little. I'm also jealous that he found a theater near him that was showing it. Regardless, I still want to see this. I hope I can make it to the theater. My brother sent me a ComiCon movie poster for next year's Godzilla movie. Of course you know I LOVE it. Oh wow. Mothra and Rodan are apparently in it too. I don't get excited about that many movies in the theater anymore. But this is one I'm stoked to see!! And that's a killer poster,Toho!! 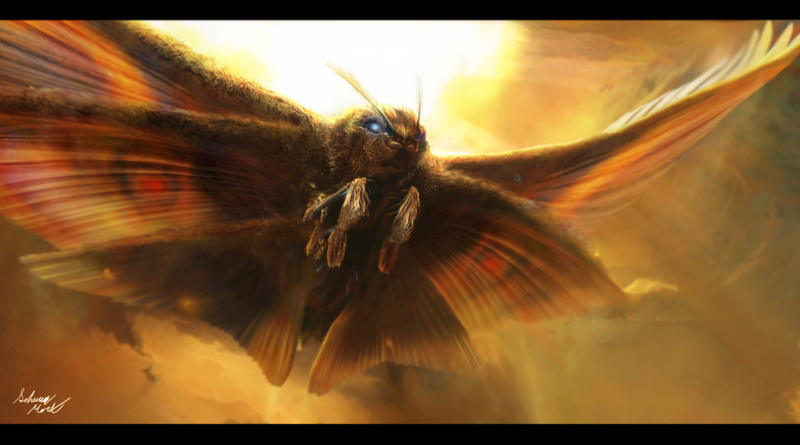 How about this concept art for Mothra? It does look a lot like the brief shots of Mothra in the trailer and if that's how "she" ends up looking I think it's the best looking Mothra yet. I've always thought Mothra was a goofy-looking monster in both caterpillar and moth forms but this one looks pretty cool. This looks awesome. Too bad we have to wait so long to see it. I SOOOOOO can't wait to see this! Looks like it has a chance to be absurdly good! I'm with you, Toho! Oh dear that looks so good. Gojira has been a fav since prepubescent years for me and this the Kong Skull Island and a few years ago's Godzilla are just amazing. So looking forward to where this new series goes. Man does that look sweet! I am really looking forward to this. Finally got around to watching Shin Godzilla yesterday, and my disc was defective. It was just getting to the good stuff too, really bummed me out. Hopefully the replacement disc they sent will work. Wasn't all that impressed with it though to be honest, hope it gets better towards the end. That new one above looks promising though. Anyone here watch the two animated ones Netflix released streaming? I keep meaning to watch them, but forget about it. Definitely on my to do list. I watched the first one and liked it. I haven't seen the second one yet.